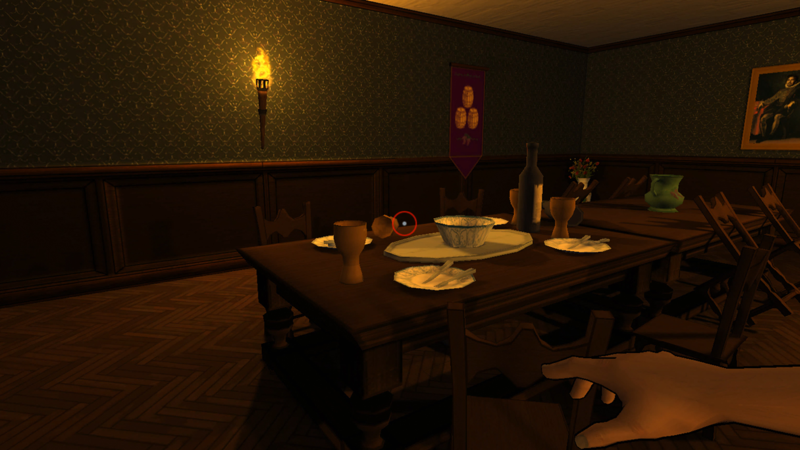 Deceived is a 3D First Person Stealth game, developed with Unity. 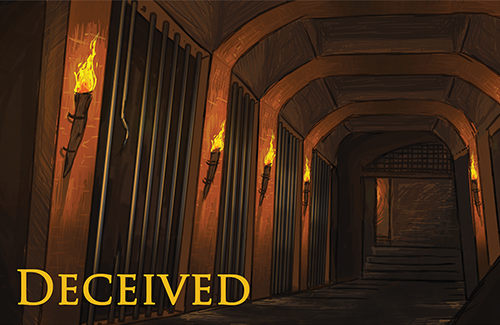 As a thief you are contracted to find and retrieve a mysterious document from a heavily guarded mansion. 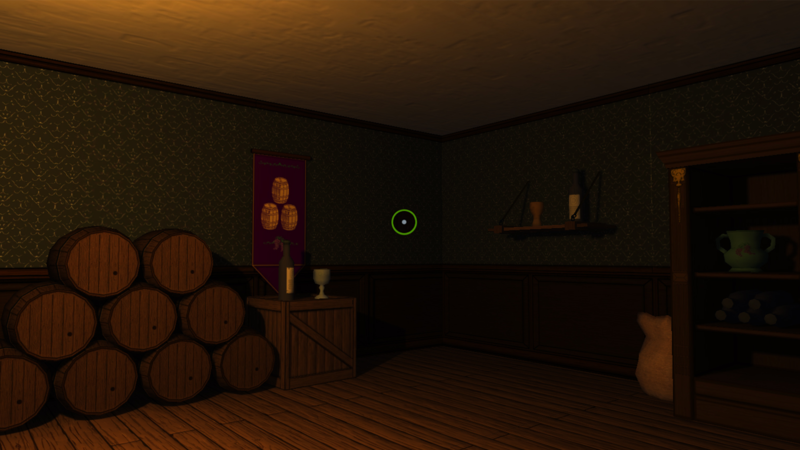 All valuable objects you manage to loot during this mission are yours to keep. 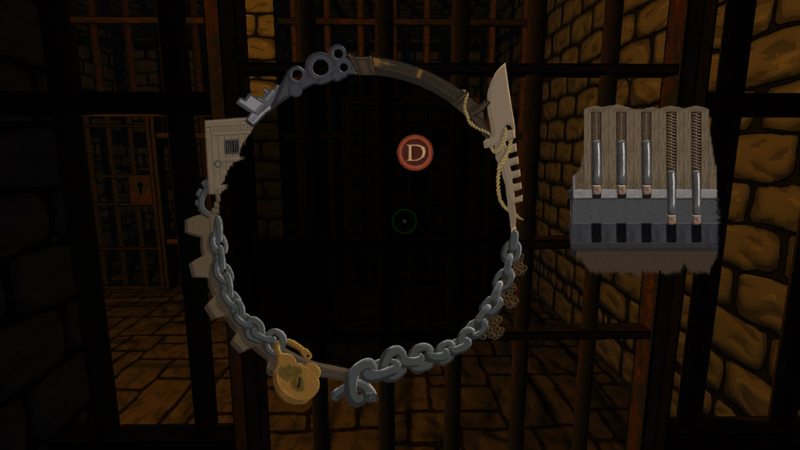 Locked doors and chests can be unlocked via a custom-made lockpicking game. Moreover you will find one of several masks which will grant you special powers. 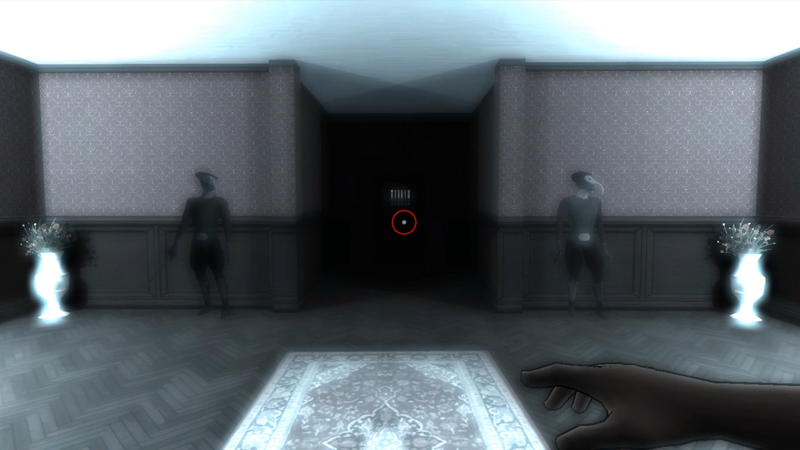 With this particular one you will be temporarily invisible in order to get through guarded areas more easily.